Frozen ride open, The Biggest Little Choice in Walt Disney World, and we respond to listener-provided sentences that end with question marks. Thanks for listening! Epcot FastPasses, celebrity meet & greets, and the goods & bads of our recent trip to Walt Disney World. Thanks for listening! This article seems to be a sharp source of information for anyone considering a donation to help the victims and families associated with the Orlando shooting. 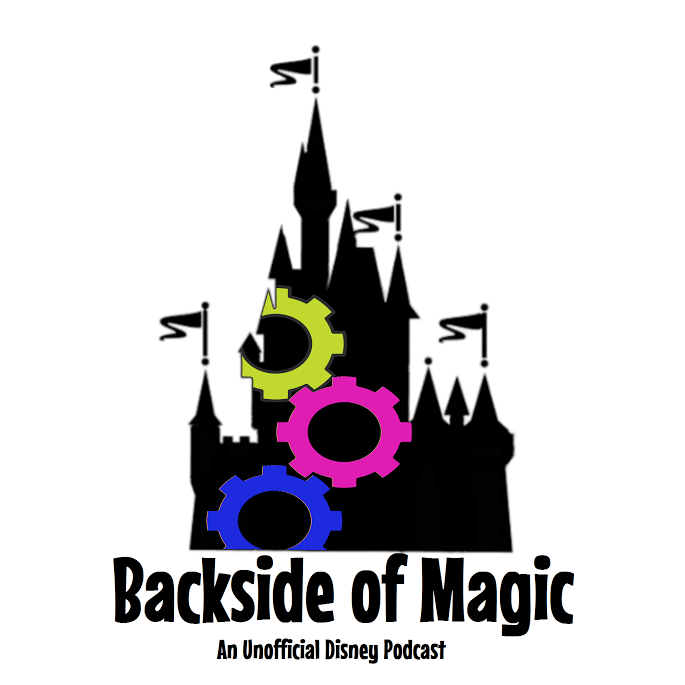 Toy Story 3rd track impact, touring like a sailor, and Topic Stew (ingredients: party discounts vs. FastPasses, phantom diners, and our upcoming field trip to Walt Disney World). Thanks for listening!